Tablet PCs were something Microsoft was always interested in, but just couldn’t kick off with. This was most likely due to the lack of a proper OS as well a limitation in hardware. Apple was already in the mobile market thanks to the versatility of its iOS – it was no big deal for them to just take their iPhone’s operating system and make it work for the tablet form factor. The same could be said for the Android OS, too. Before the launch of Windows Phone 7 in 2010, Microsoft was seriously lagging behind in the mobile market. But they managed to capture a few hearts with the metro styled OS. Meanwhile Android and Apple had already settled in their respective markets in the tablet world. The Apple’s iPad was a pretty cool device, and as someone who’s not really a fan of apple, I was slowly but surely convinced that it had been the more solid buy. Even though the Android market had an endless supply of apps on par with, or even surpassing that of, the iTunes store, it was no match for the smooth and powerful experience that the iPad managed to deliver. Microsoft wasn’t going to take all this lying down, though. Windows 8 had been in development even before Windows 7 had shipped in 2009, and right from the start they knew what they were going for. An OS built around the tablet form factor without compromising the desktop experience. Only recently however did Microsoft finally announce its tablet hardware (something of a change – as they’re usually focused on the software aspect). The Microsoft Surface for Windows RT and the higher end Surface for Windows Pro. Watching the keynote was just simply awe-inspiring. It had everything that I resented the iPad for not having. The Surface has an integrated cover, an integrated keyboard, an integrated stand, an integrated stylus – and everything is just so snappy! It would have the same specs as a mid-entry desktop, and the Surface for Windows Pro is even supposed to let you work with Photoshop and other heavy duty softwares. If you missed the keynote for it, I would suggest checking it out. 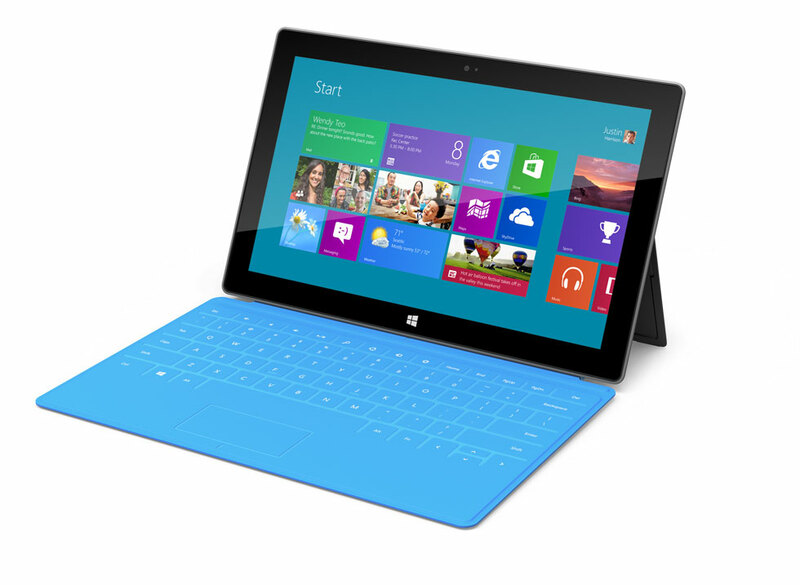 Within two weeks of the Surface’s reveal, Google held its annual I/O. As I watched the livestream I couldn’t help but feel jealous of the 6,000 developers and members of the press present at the conference. Google displayed superb showmanship this year pulling off stunts no one expected them – something else you should check out on youtube. But their shining moment was their own tablet reveal. The tablet is co-developed by Google and Asus called the Nexus 7 after its 7” form factor. It sports the Tegra 3 ARM chipset and the nVidia GeForce ULP with 12 cores. It’ll have the latest Android 4.1 codenamed “Jelly Bean” and should have support for at least two years if not more. Design is sleek and looks comfortable and will start shipping mid-July. If you pre-order now, you’ll get $25 credit at Google’s Play Store. Perhaps the best part of Google’s tablet is that it’s priced at an amazing $200 – given its hardware and design – it’s an amazing price. Unless consumers specifically crave an Apple product there is little reason not to get the Nexus 7. However, Microsoft has not yet set a price on the Surface yet – which was a smart move as it lets them see how things play out. All in all, Apple is in big trouble with some new fierce competition and they’re going to have to up their game. Tablet PCs are really improving as time goes by. You can feel the heat that IT companies are pushing towards their competition. Though there are still some features that you probably would love to have on your Tablet PC because you can do it on your desktop, just wait a couple more years and pretty soon every home would be having tablet PCs rather than desktops.